It’s a toy! It’s a slingshot! It’s a slingshot-toy! 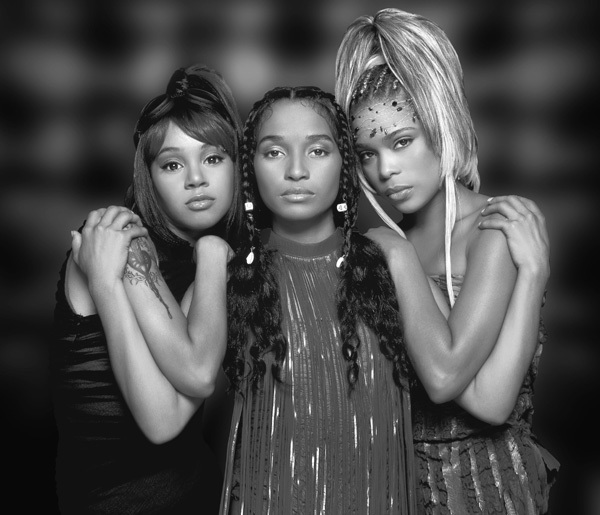 Got No Scrubs in your head now? Maybe a little Waterfalls? You’re welcome. 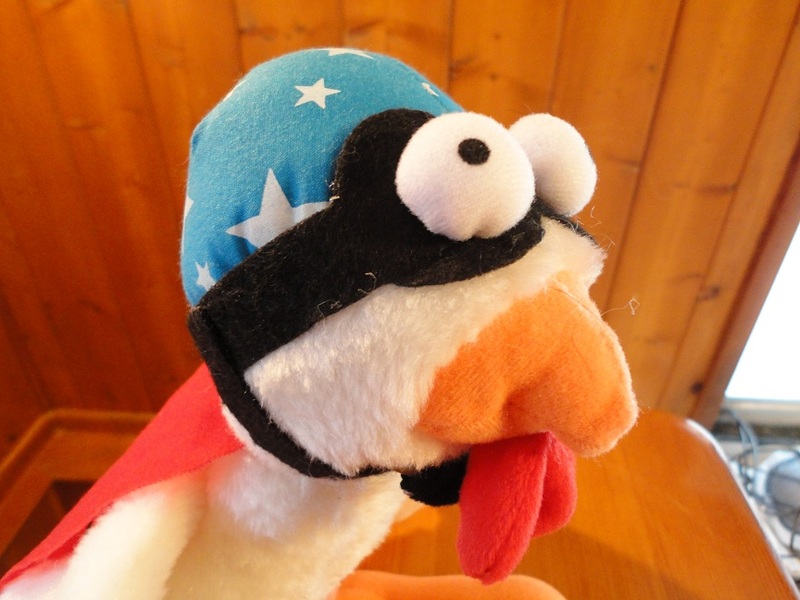 Meet Hartz’s Slingshot Action flying chicken-rooster! Looks like a chicken. Sounds like a rooster (more on that in a sec). Have you ever purchased a toy for your pet at a grocery store? I hadn’t before this one! It was on sale ($6.57), it was intriguing, and buying it got me an extra piece for my local grocery store’s Monopoly game (which involves prizes), so I was bamboozled. It’s actually a pretty cool toy, though! I tested it in an empty aisle at the store. 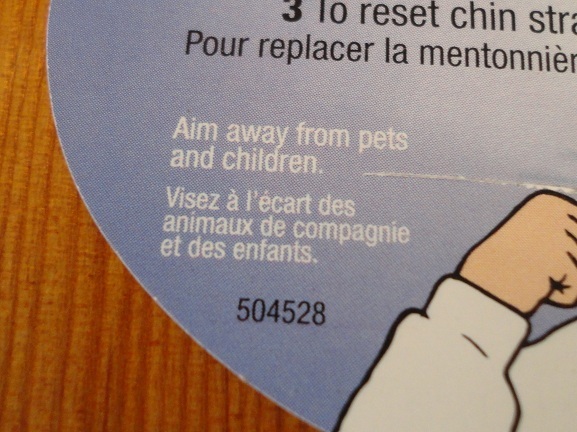 Please note: Aim away from pets and children. I wasn’t sure how Teton would react to Hartz’s Slingshot Action toy, but I was pleasantly surprised. 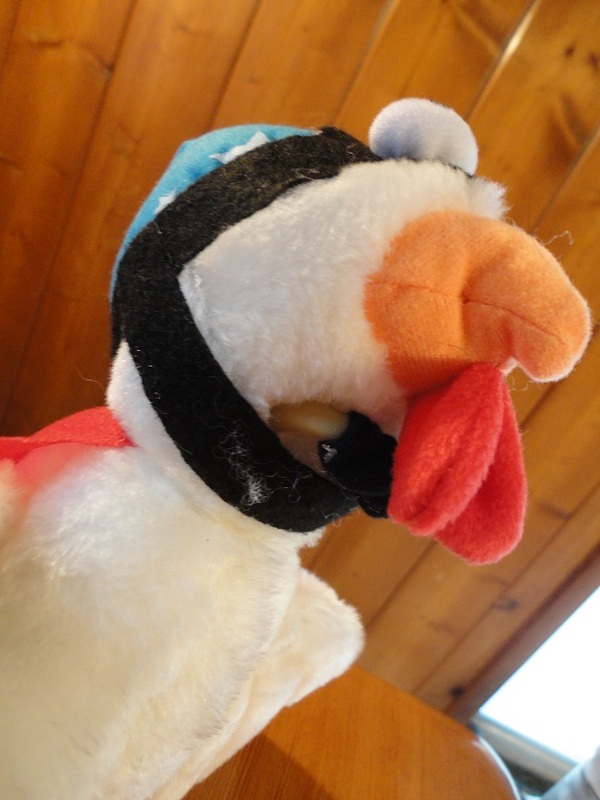 We’re diggin’ the Hartz Slingshot Action chicken-rooster. 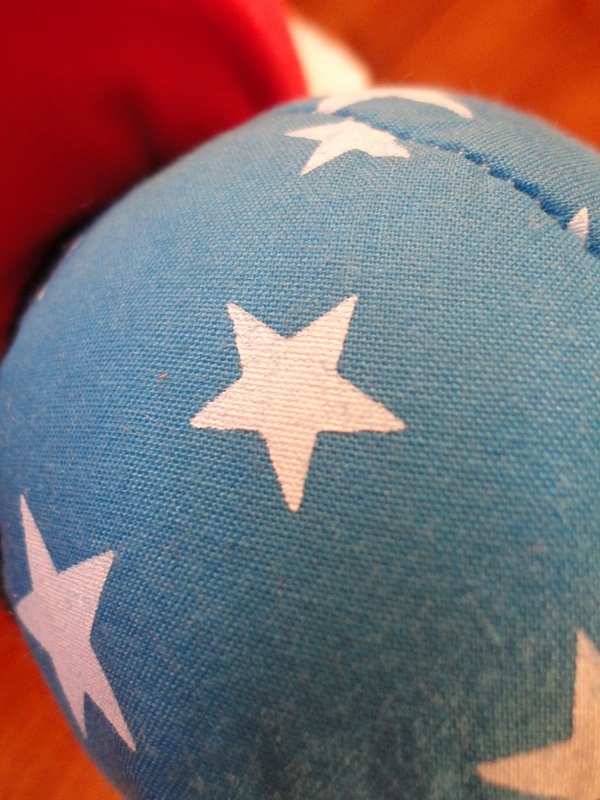 Our only must-mention is that this toy is one that should only be used under supervision. The Little Blogger will chase it down, but inevitably goes for the rubber slingshot strap. 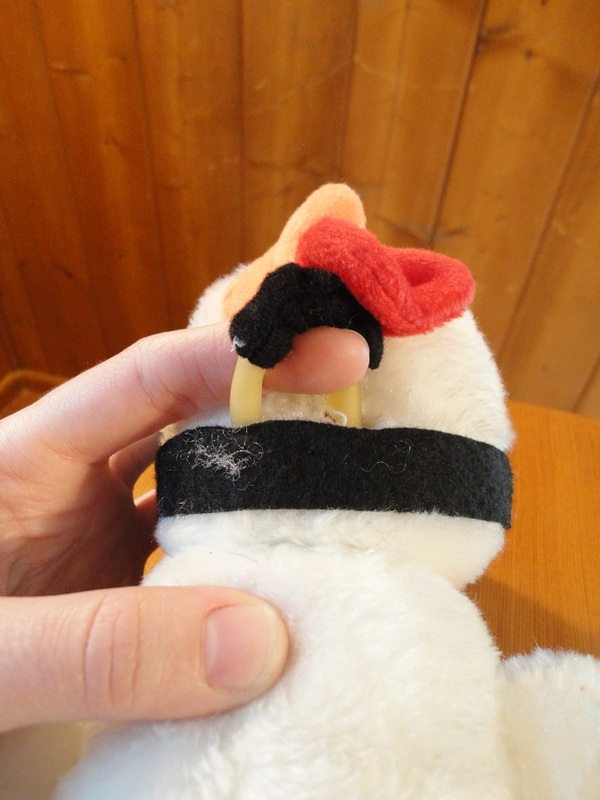 If you weren’t supervising your dog, the strap may be broken or even partially digested. Price – Under $7?! I’ll take it! Quality – I’ll be honest. 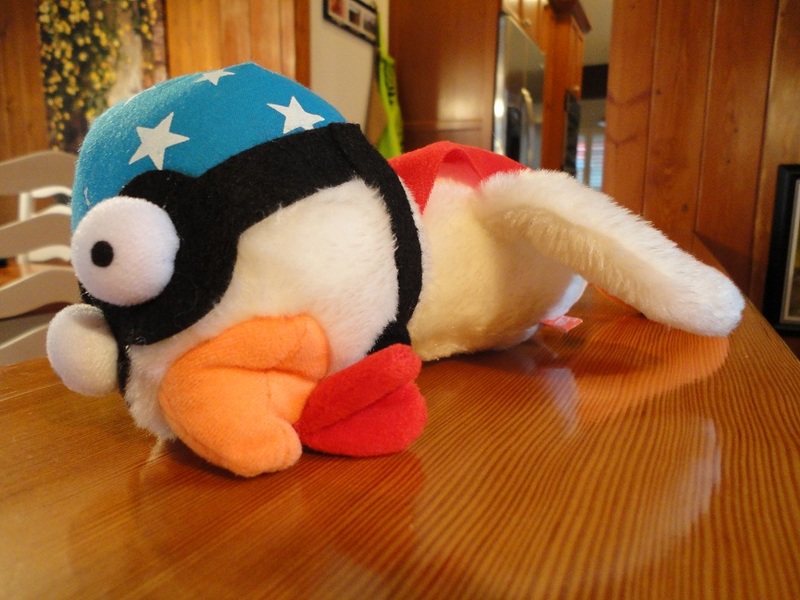 This isn’t the highest quality dog toy I’ve ever seen. 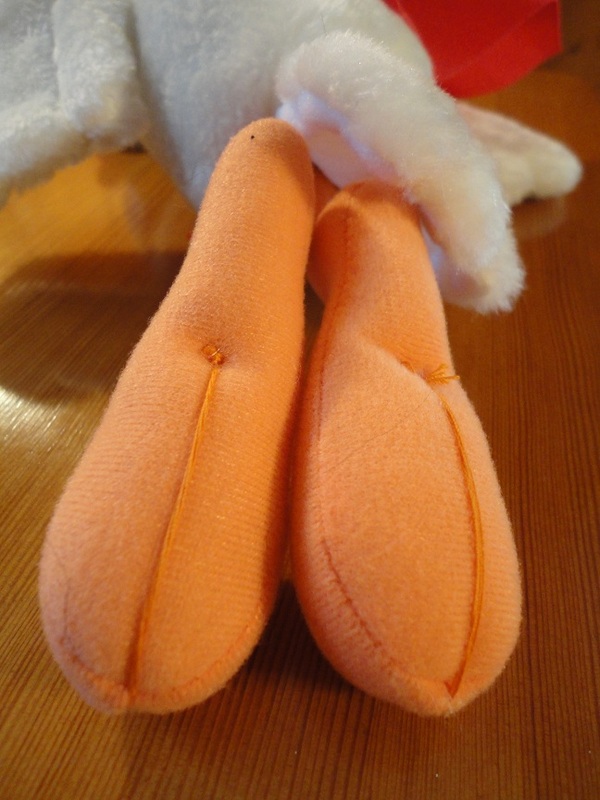 However, for this type of toy (one that I deem as a special, supervised, few-times-a-week toy) it’s completely fine. Uniqueness/Fun – It’s a toy! It’s a slingshot! It’s a slingshot-toy! Crazy fun. I think it might actually be more fun for Dog Moms and Dads than it is for dogs! This is definitely one of the most unique toys I’ve seen in a while. 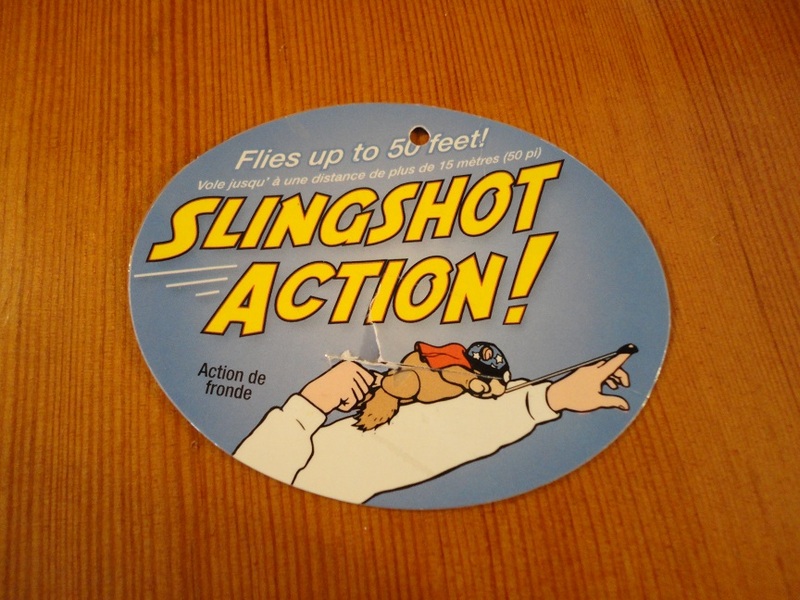 We give the Hartz Slingshot Action toy a 7 out of 10.
Who knew a grocery store toy could be so much fun? Check back next week for a review on Bacon Forever’s updated Bacon and Cheese Oat Dog Biscuits! Does the thought of bacon have you drooling? Check out their site to whet your appetite! 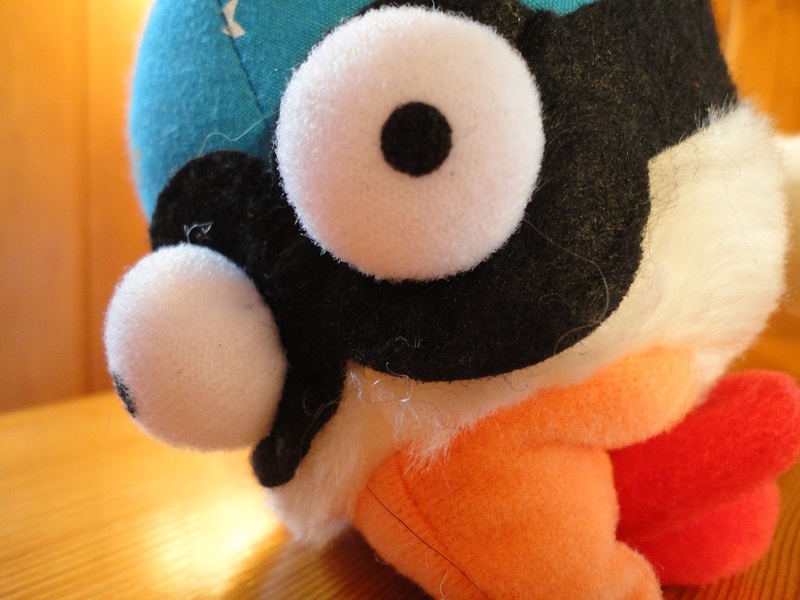 Posted on April 14, 2011 May 14, 2011 by Shannon	This entry was posted in Toy Chest. Bookmark the permalink. But now you have a really cool screaming monkey! ok, i am not that clever. clever, however, is this video. i laughed. out. loud. in the uber-cliched LOL-sort of way. excellent excellent work, my friend. So glad you liked it! Thanks for reading, lady!